For the adventurer and the true lover of relaxation, Key Biscayne will be your oasis. This tiny island town features the epitome of luxury real estate. High-end homes are nestled throughout the picturesque settings, amid the sought-after attractions, and near the historical landmarks. Living in Key Biscayne affords a vacation feel with a permanent security. You’ll enjoy all it has to offer on your own time and with no rush. 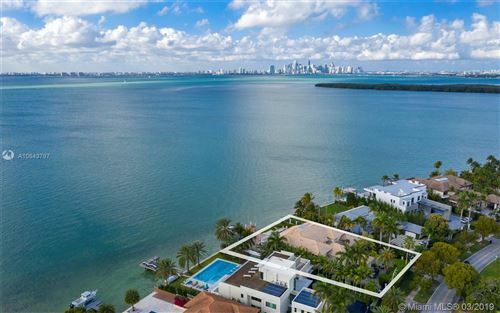 Browse the pristine properties, Key Biscayne Luxury Homes for Sale with never-ending ocean views below.